Land, sea, or air. 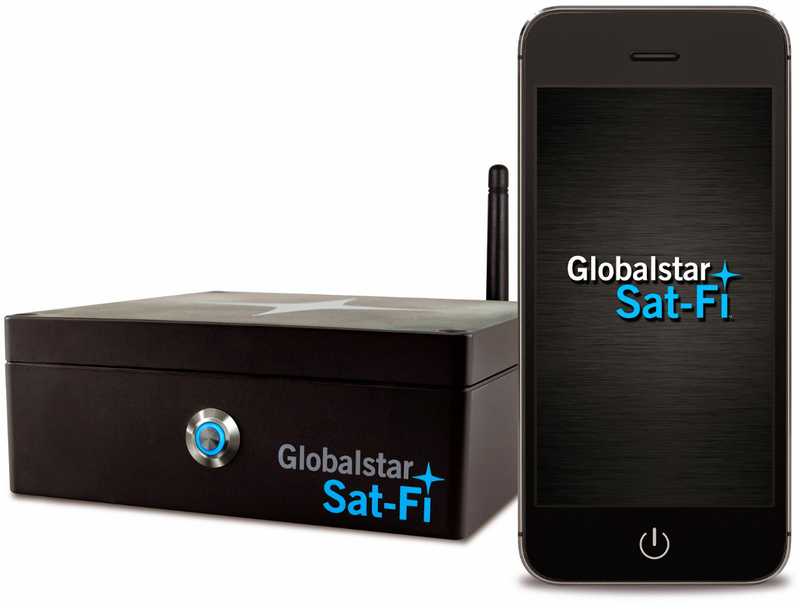 With Sat-Fi customers can use their existing Wi-Fi enabled devices to send and receive calls, email and SMS text messages over the newest, most modern satellite network. 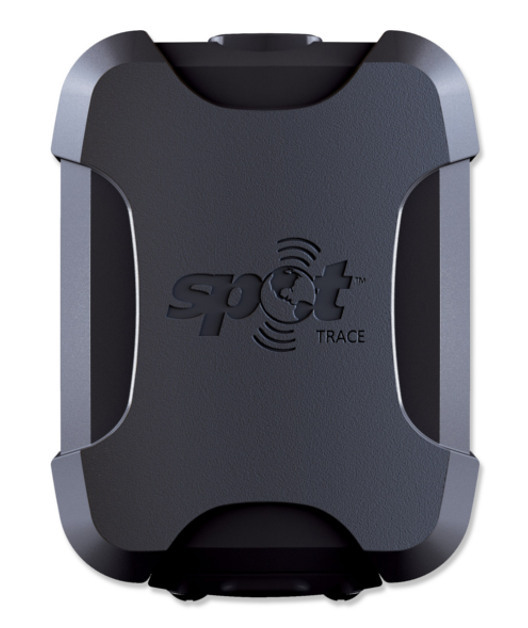 The SPOT Trace offers affordable anti-theft protection for all your gear. Powered by 100% satellite technology, the SPOT Global Phone allows you to make a call wherever your adventures take you. 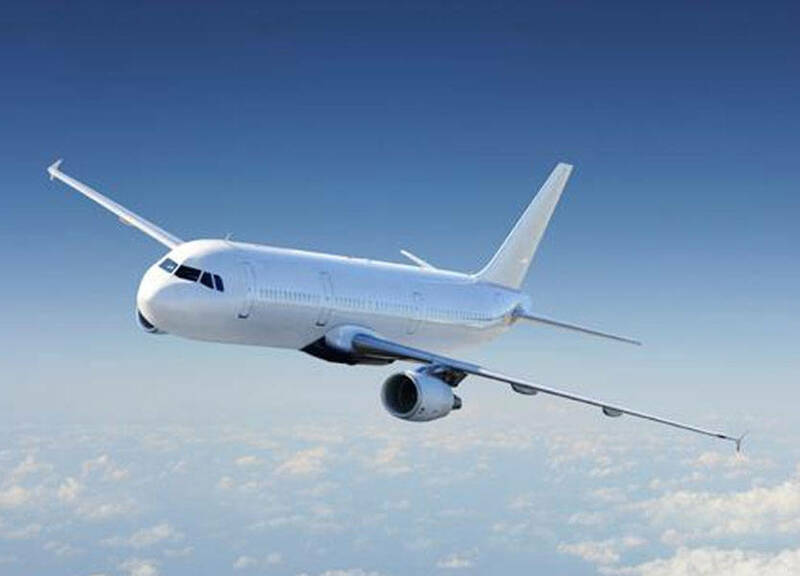 Enjoy seamless talk, text, and data in your plane or vessel with Globalstar's aviation package. Copyright © GPS Nashville. No part of this site may be copied, reproduced or used without written permission of GPS Nashville.